Stephanie has consulted for Weeksville Heritage Center, an historic Black neighborhood in Brooklyn, where she assisted them improve onsite programs and develop an online platform to reflect the needs and interest of their community. At the Civil Rights Institute of Inland Southern California (CRIISC) Stephanie led meetings with local stakeholders to share information about the project, hear their ideas, and implement suggestions for the use of the space and programs in the new building. 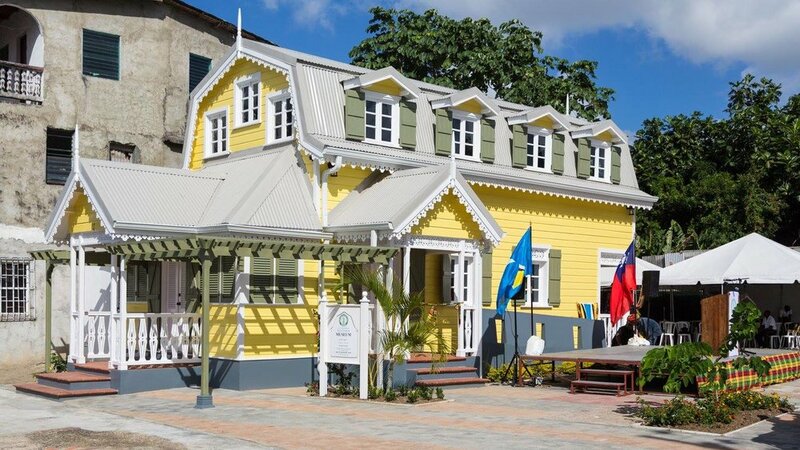 Stephanie co-curated and developed the interpretive materials for Walcott House, historic house museum in Saint Lucia and childhood home of Derek and Roderick Walcott - influential Caribbean poets, playwrights, and visual artists.